What will the weather be like in Ladakh? What temperatures should be expected? These two questions are between the most frequently asked by our guests. And every year I’m a bit more cautious when answering them. Why? Because in Ladakh you can expect almost anything, almost always. 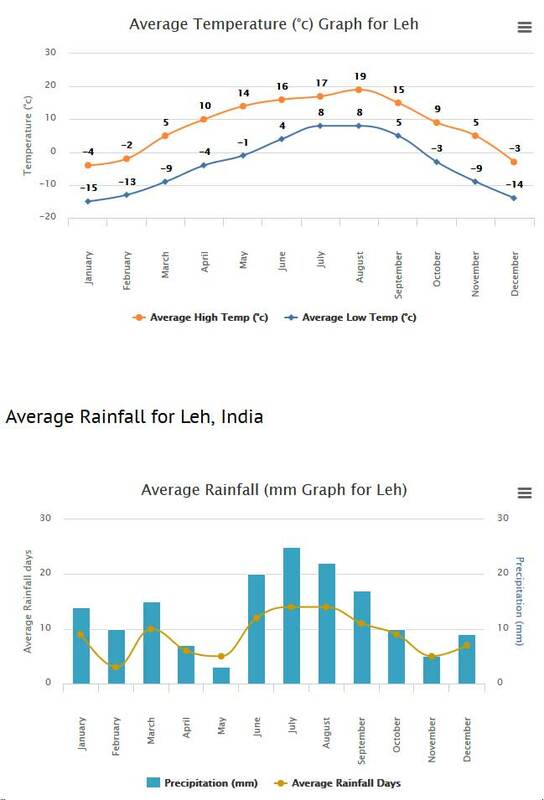 How will the weather be in Ladakh? Prepare for everything! On the weather map, everything looks neat and simple and clear. But in reality, things are always a bit different than on screen. Listed temperatures deviate quite a lot from the actual thermal sensation: 20 Celsius degrees in the shadow become 30 when directly under the sun. We can even remember summer days when the temperature at noon rose to almost 40°C. That’s quite a difference, and doesn’t feel simply as “just over 20°C”. In the same manner, there were many days in summer that surprised our trekking guests with snow over the 4.000m mark (e.g. in Eastern Ladakh, in the Chang Tang). Also the rain is always an issue. Years ago, I was asked by a guest whether he should take a pair of water-proof hiking pants with him. I said no, and explained that even if it rains, the rainfall is so little that you can still do without special clothing. And what happened? It rained longer and harder than any time before, of course! Especially in the summer, from mid-June to mid-September, you should be prepared for everything: sun & (dry) heat, heavy rain and low temperatures. Although Ladakh is a high altitude desert with little overall precipitation, the rainfall has increased considerably in recent years. Still, rain is generally uncommon and mild; serious, Biblical-style downpours are extremely rare (but not unheard of). When it rains, it is usually in the form of drizzle. The heat has also risen sharply in recent years. The clearest (and saddest) indicator of this trend is the rapid decline in glaciers. The midday temperature often reaches the low 30s (Celsius). Thank God, however, the heat is very dry, and therefore far more tolerable than the humid, suffocating warmth of the southern regions of India. 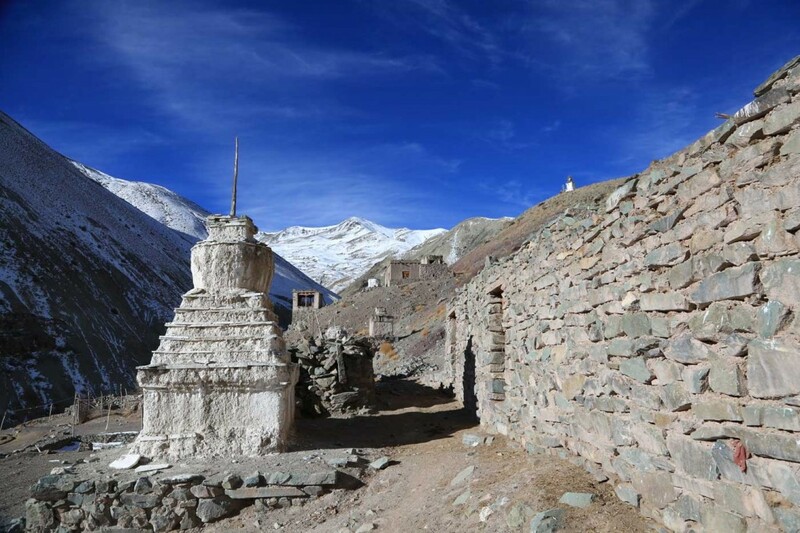 Even in wintertime the weather has become somewhat unpredictable: Ladakh used to have relatively dry winters, and the lack of precipitation allowed the animals to find food easily under a thin layer of snow. In more recent winters, however, snow has often been sudden and plenty, and many animals have died. The opposite has also been true: mild or warm, winters in which the snow melts almost immediately, adding to the stress of a fragile ecosystem that struggles to adapt to such extreme variations. However, the spring and autumn months are relatively stable, with daytime temperatures that reach 20°C (in the sun) and fairly cool nights below the freezing point (always depending on the heights you move around). Rain is very uncommon during these months. In lower altitudes there is not much rain even in winter. 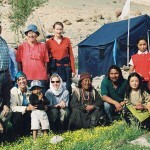 The best time to visit Ladakh depends on the planned activities: for trekking and mountain climbing, the summertime months are the best choice (July to September). That’s when most trekking routes are open and safe, since the (often late) melting of the snow starts only in August. 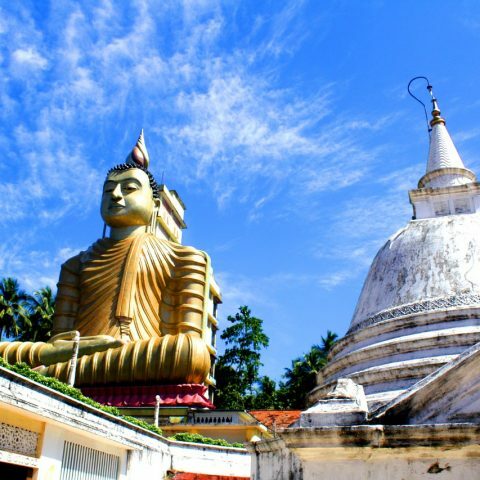 For tours, on the other hand, one can come earlier or later without worries. Caution, however, when one plans to travel to/from Ladakh by land: the mountain passes of Srinagar and Manali leading to Leh open often very late (mid-April at the earliest, June at the latest) and/or close very early (end of September/October).